Tune in to watch all your favortie supercross stars compete at Sam Boyd Stadium in Las Vegas, Nevada, for the 2017 Monster Energy Cup. 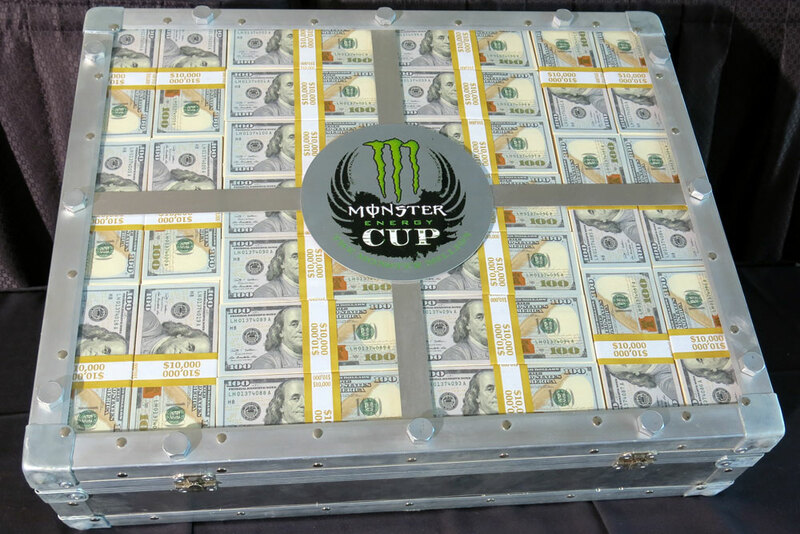 The Monster Energy Cup is a single 3-race event, the Monster Energy Cup offers up the chance of a one million dollar payout to any racer that can claim victory in all three ten-lap motos. There is still a chance of a lucrative award if a rider takes the top overall spot in the form of one hundred thousand dollars. 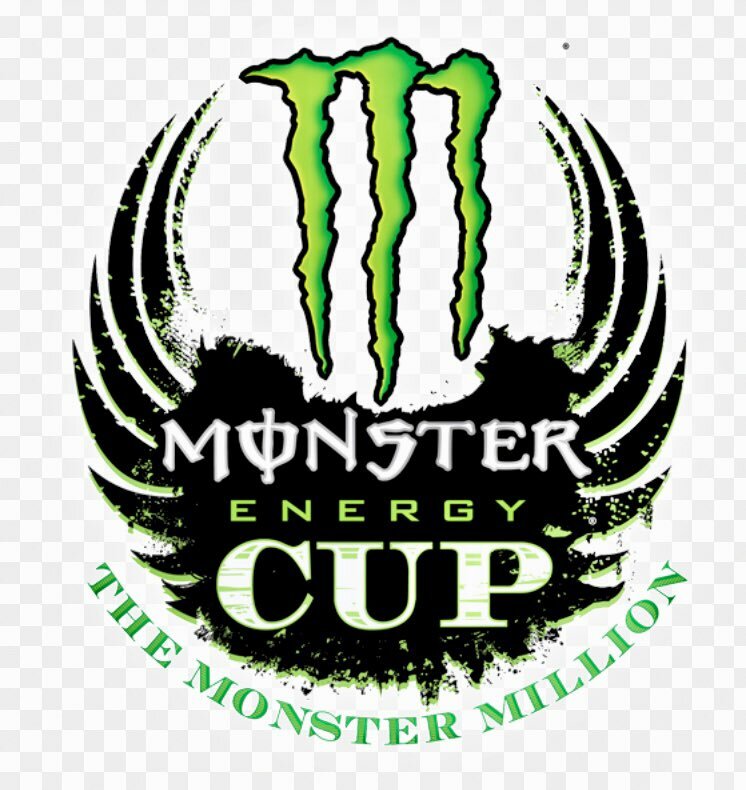 The Monster Energy Cup will be broadcast live and in full on FOX SPORTS 2 in the United States, with a pre-show airing at 9 PM EST/6 PM PST and then the racing immediately after at 9:30 PM EST/6:30 PM PST. Outside of the US? Don’t worry, Feld Motorsports has launched a pay-per-view global live stream program that will include every lap. Click here to view details of the package.